You have a business and is desperately looking for some additional cash. A credit card for your business might be your answer. 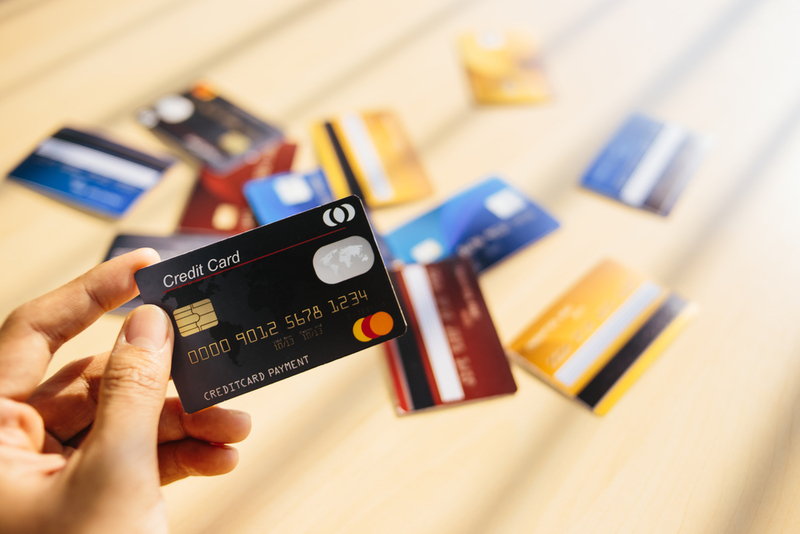 However, before you can apply for a business credit card, you need to know that there is something like an instant approval business credit card. This is making it easier and faster to get your credit card approved. There are a couple of things that you should know about these business credit cards before you can apply for it. The first thing that you should know, is what is an instant approval business credit card. This is actually a credit card for your business that you can get instantly. You might still need to meet certain criteria, but this is something that is considered immediately after you have applied for the credit card. You don’t need to wait for days before you can get an answer about the application that you have filled in for the credit card. And, to hear that you just didn’t qualify. But, don’t let the worlds instant approval fool you. This isn’t as simple as it sounds. The only thing that is simple is the instant approval or rejection. Normally within an hour or so. When do you need a business credit card? When is it time for you to consider applying for a business credit card? When is it the right time to apply for one? This is a question that many new businessmen are asking when they are starting their business. You might need some financial assistance with your small business. You are thinking about starting a business, and you have the plans, but need the cash to actually start the business. Need to have more startup cash to start the business or to get the business off the ground. You qualify for a business credit card but isn’t in the mood for waiting for days to get approved. If you are looking for cash, then you can get a business loan as well. Why should you want to apply for an instant approval business card? There are actually a lot of benefits about having this type of credit card if you have your own business. You will get instant answers from the lender. You still need to submit the right documents, and you need to have a good credit score, but you will almost get an instant answer. It is a great way to lend money to your business, without paying too much interests fees on it. Credit cards are normally paid in a much shorter time than with a business loan. Meaning that with your credit card, you will be able to pay it off completely in no time. And, you can withdraw from the credit card again, if in need of cash again. No need to go through the whole process again. This is important information that you should know. With instant approval credit cards, you are going to get instant approval. However, you still need to qualify for the credit card. Here are some of the things that you should have or do, in order to qualify for your credit card. You need to have a successful business, or you should have a registered business, but needs some startup cash. 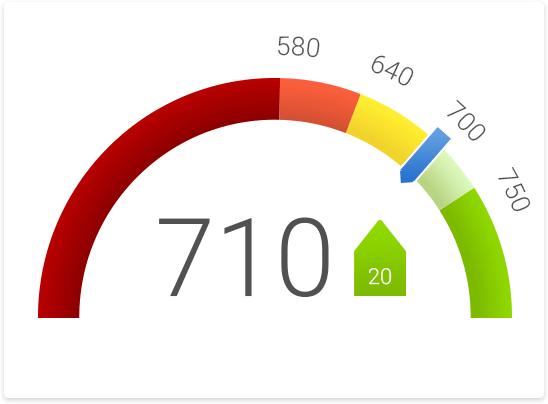 You also need to have a good credit score and you need to make sure that you are able to repay the loan. If you have a bad credit score, or your business is showing signs of going bankrupt, then applying for a credit card won’t help. You might be rejected for applying for a business loan, but the chances of getting rejected from a credit card are slimmer. Meaning that you will have a much better chance of getting approved credit cards. You know now, some of the most important aspects of instant approval credit cards. Now, you might wonder what type of credit cards you can apply for. There are many credit cards that you can apply for, for instant approval. However, it is always recommended that you are making use of the best ones on the market. These are the top three credit cards for instant approval. This is the blue business credit card from American Express. This is one of the most popular credit cards for instant approval. The great thing about this card is that they are offering the longest 0% APR and you can repay the card after 15 months. You don’t pay any monthly fees for using the credit card. The second instant approval credit card is known as Chase Ink business Unlimited. There are a couple of great things about having this credit card. If you are spending more than $3K over the first three months, you are going to get a $500 bonus. Meaning that you can use that money to repay the credit card. 0% APR for the first 12months. Thereafter a normal, and legal required APR would be considered. You will also receive an unlimited 1.5% cashback on all your purchases. No annual fees required. With this card, you are building your credit score so that you can get a business loan in time. This isn’t really a credit card, but a secured Mastercard. With flexible security deposit, you will always have money in case of an emergency. No annual fees required. The downside about this card is that you don’t get any bonuses as with the top two credit cards.